How’s your summer reading going? Ours is fabulous! My boys are not avid readers but they have totally enjoyed reading this summer with this fun incentive program I came up which can be used all year long. I totally have to share this with you because I was in complete shock. My boys were playing Wii and suddenly I see my oldest come down the stairs, grab a book and head outside to read. I was flabbergasted, I grabbed my camera to prove it. I love that getting them into a reading routine has turned into reading on their own for their own personal pleasure. Now on another note, oh my, I had no idea he was wearing such an awful color combination until now that I am looking at this photo. My boys I tell you , if they didn’t have me I think they would seriously wear WHATEVER. Here are some book reports I made for my son who still can’t write very much on his own and another one with more detail for those who are writing and spelling on their own. How to print the book reports–These were done a few years ago so back then we just right clicked it and either copy and pasted to print or right clicked and printed as is. So you’ll need to right click on the image of the printable you want and then copy and then paste it onto your word document and print it. Here’s a book log. We added incentives in for every 7 books so after the first 7 books we can go out to get an ice cream cone after 14 books they can pick a movie to watch and after 21 books we will have a pizza party. 6 Week Summer Reading Adventure! Book Winners & Happy Valentines day! 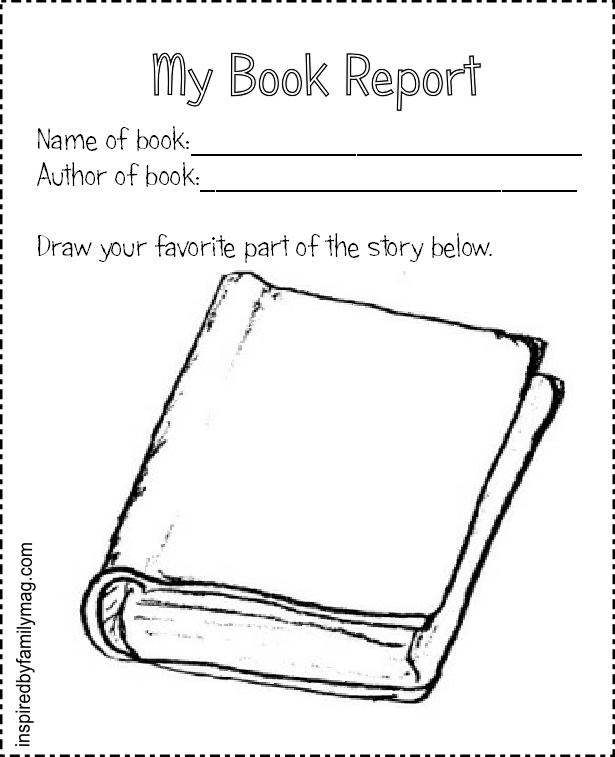 How can I get a copy of the book reports? Thanks Khadijah, So you’ll need to right click on the image of the printable you want and then copy and then paste it onto your word document and print it. Hi Dee, Sorry for the confusion. So you’ll need to right click on the image of the printable you want and then copy and then paste it onto your word document and print it. or sometimes you can right click and then get “print” as an option. I am also looking for the link to be able to print these out. Toya, Sorry for the confusion. So you’ll need to right click on the image of the printable you want and then copy and then paste it onto your word document and print it. or sometimes you can right click and then get “print” as an option.